The sound of drumbeats is enchanting, it’s a sound our body is all too familiar with. Place your hand on your chest and you’ll know what I’m talking about. From ancient times, drums have been used to create music, rhythmic beats that have sometimes summoned the Gods, sometimes called attention towards lurking predators and sometimes, created an atmosphere fitted for celebration or mourning. Even today, we rely heavily on drumbeats for the creation of music. And aren’t they just wonderful? Those thumping rhythms can really fill the atmosphere with life and make us want to jump off our seats and head towards the dancefloor. A drum circle is nothing but a group of people who come together and create music using percussion instruments. This circle may consist of trained drummers or amateurs. 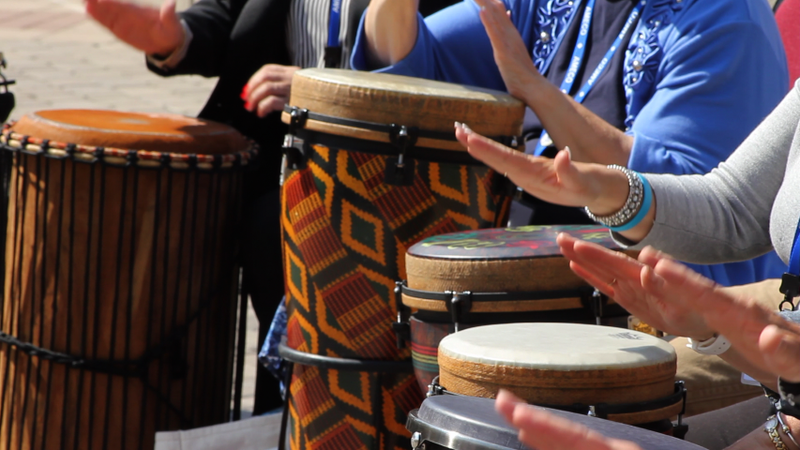 Sometimes, especially in community or therapeutic drum circles, even those who have absolutely no experience in playing are invited to join. 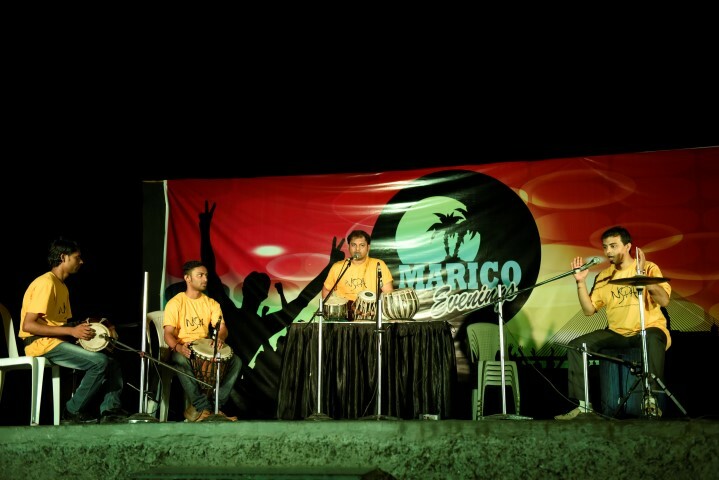 In a typical drum circle, one finds a variety of percussion instruments like drums, Cajons, tablas, djembes or even simple instruments like shakers, bells or wood blocks. So, what’s so great about these musical circles? Well, they are perfect examples of collaborative creativity, because every person in the circle is given the space and freedom to express his rhythmic spirit through his instrument. Yet, all players are constantly in touch with the fundamental groove or the pulse of the group and strive to keep their rhythms in line with these beats. Each player tries to merge his rhythms with the groups’ and avoids being too loud or obtrusive. Hence, one has to listen as much as one plays. The result is harmonious, rhythmic music, a well-rehearsed song, although many individuals play different instruments simultaneously. So, if you ever get a chance to be a part of such a drum circle, would you participate willingly? Well, you must for it’ll surely be a once in a lifetime experience! However, just remember to feel the pulse of the group, and once you imbibe it, go with the beats your hands come up with for you can trust your body to know exactly what to play!